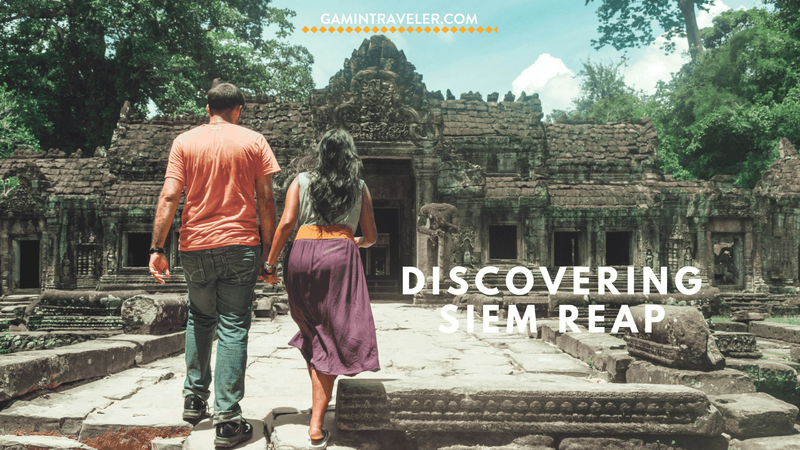 Disclaimer: This article is not an attempt to say that we knew everything about Siem Reap in only 9 days. We can’t. You can’t. Cambodia is a really special country. Wrapped in so many stories – some painful, some happy. Today, we just aim to share a story. A story as long as 9 days. 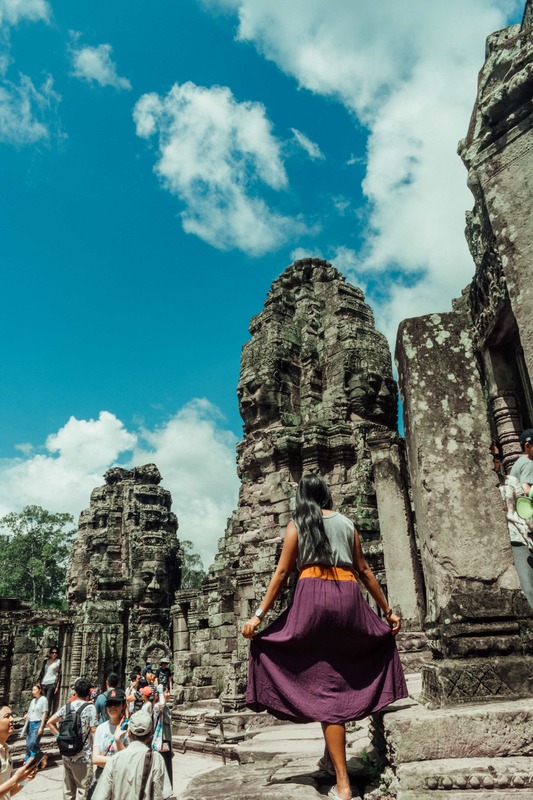 Cambodia is the second country of our recent trip. After lushful scenery and cultural vibes in Bali, it’s finally time for us to leave to discover a new country together. In a span of 3 weeks, we went to and from Siem Reap, Phnom Penh and Koh Rong. It’s been an amazing ride and various discovery. And although I’ve been here many times, and I have loved it all the many times I’ve been here, there’s still something special about revisiting the country with Rachel. We travel much more different than how I was traveling before. 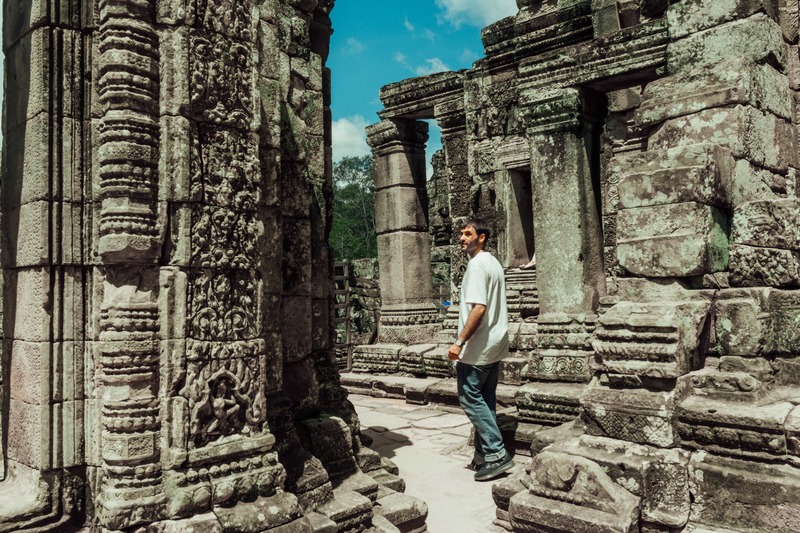 Anyhow, without much further ado, let’s begin discovering Cambodia together. After 2 days of relaxing in Victoria, we begun the more active parts of our travel. Next on the itinerary is Siem Reap Temples. I mean, no one really tries to miss them when you’re in Siem Reap right? 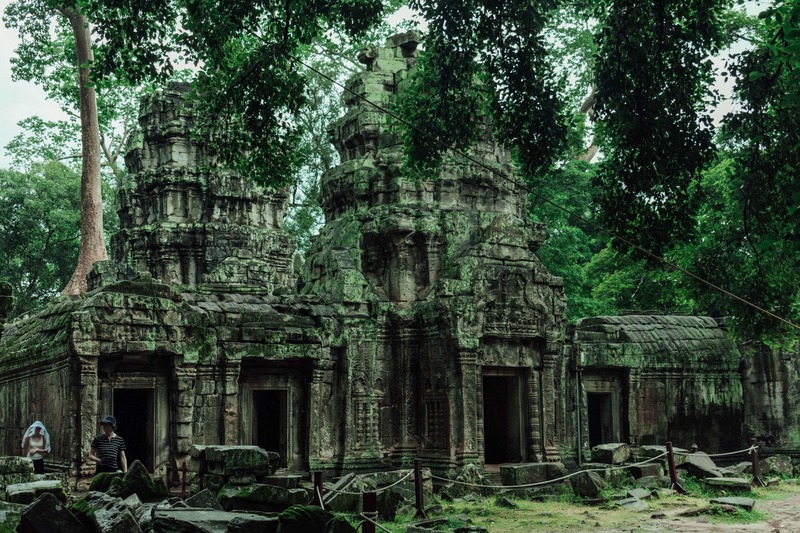 A few years ago, when everything is much more raw and early with Siem Reap, I visited the temples alone, with my bike. I love biking so much. There were not too many people, not too many like the ones you see now, but definitely much less. For example, there weren’t any people selling hammocks and hammock chairs back then. It was a much sunnier scene too, because for this trip, it actually rained in the middle of our tour in Angkor Wat. It still managed to stay beautiful. 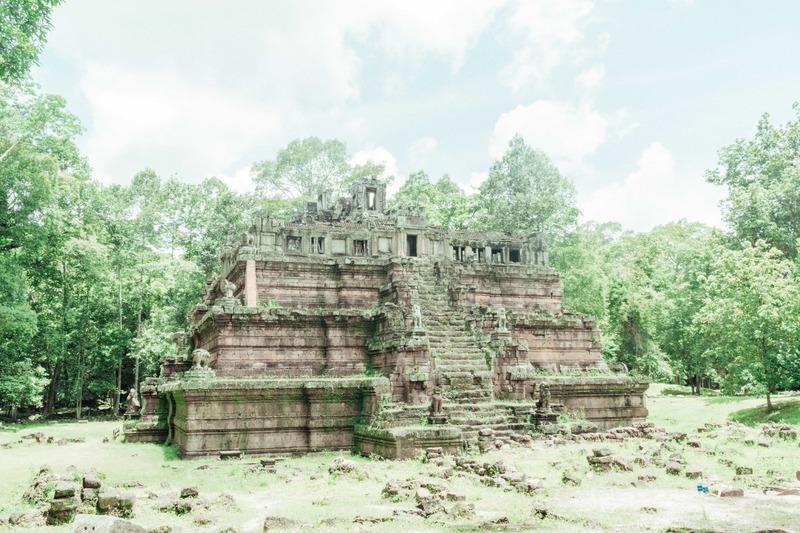 Read here for more Temples of Siem Reap! We enjoyed Bayon temple, Ta Prohm and a few more interested temples. 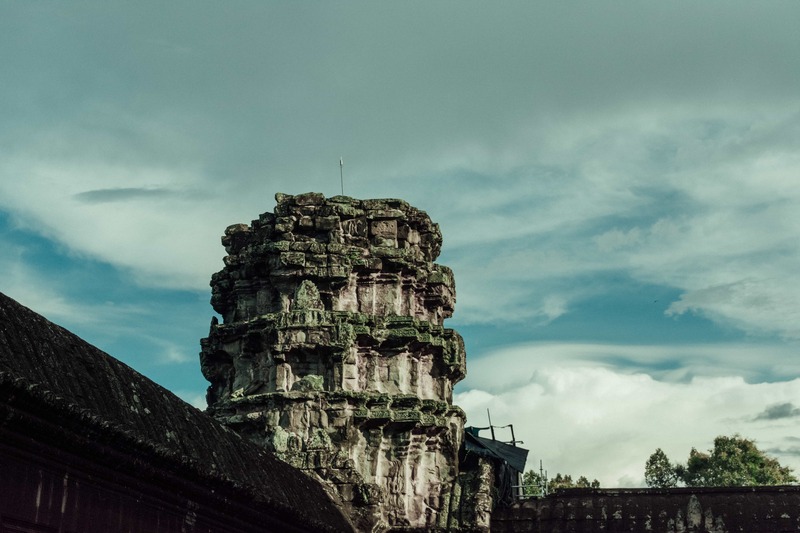 Once you are little bit far from Angkor Wat, temples are less crowded. Once you get to Angkor Wat, there are lines and lines of people. But still the temple is so magical and the view is really impressive. We enjoyed the sunset in Angkor Wat and we took amazing pictures. It was an amazing experience arranged for us by Indochina Voyages. With them, after a whole day of temple visitations, they take you back to your hotel, let you shower and take you to a good local dinner where you can watch traditional Cambodian dance. These are almost theatre-like dances, that depict special stories of the Cambodian life. We really loved the tour and happy to be guided for them, so we just had to be worry of taking pictures and enjoying the experience. Very popular in Asia which is a really nice touch. The whole day was full-packed when it comes to learning about Cambodian culture so definitely a day tour we highly recommend. 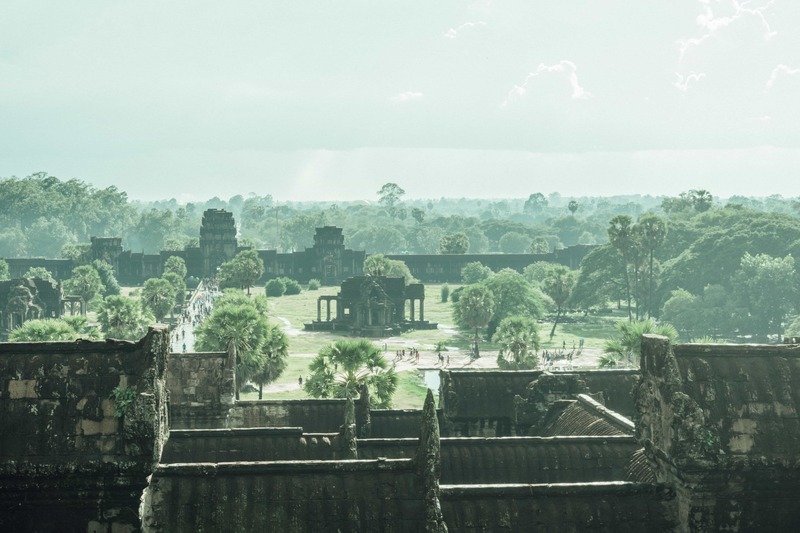 After discovering Siem Reap and visiting a lot of its main temples, we got the chance to experience Angkor Wat from the air. Wait what? 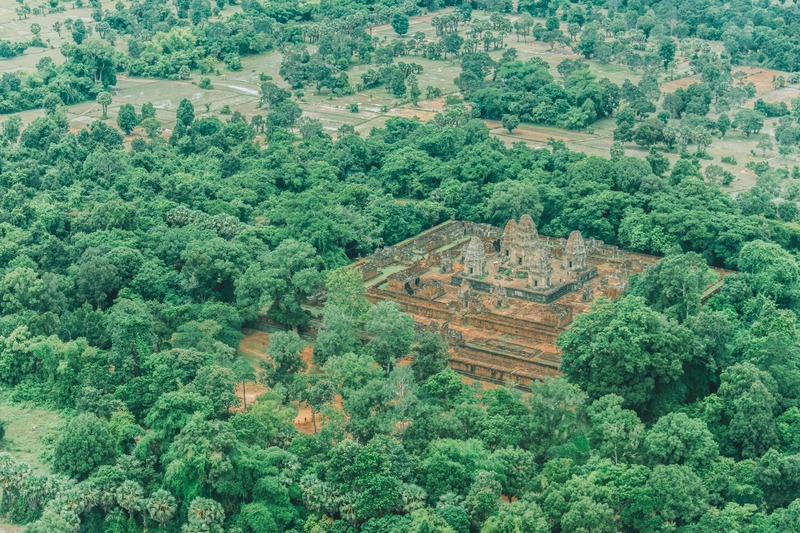 In cooperation with eOasia, we got the chance to fly a helicopter trip around Angkor, Mekong, and watch Siem Reap from above. 30 minutes of heaven and the French pilot even gave us 15 more minutes just for us to savor the experience more. 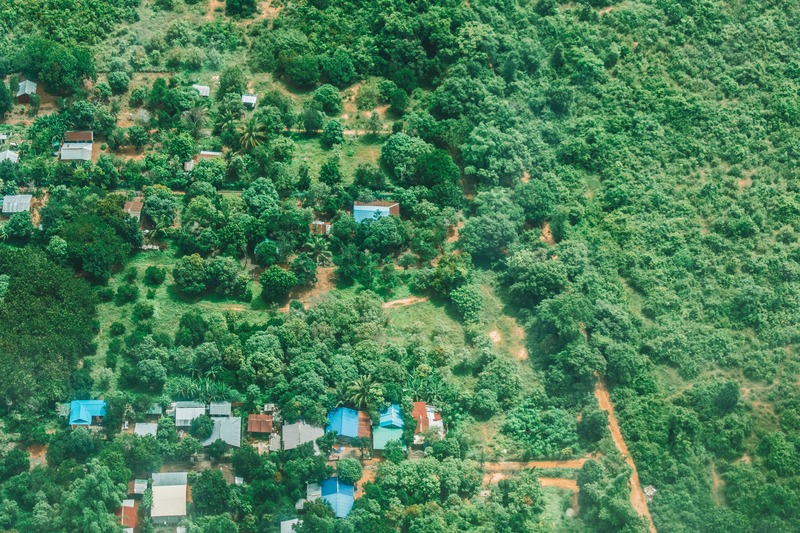 What I loved most about this helicopter ride was that it wasn’t a passive look out for the Khmer temples. The pilot knows his topography well, and we can interact with him through headphones and microphones. We get to ask questions while he told us the fascinating way Siem Reap works. How far the stones came from and how much hard labor it was to move them by boats and by hands to the location of them temples when they were making it, we saw the foaling village and schools, and just an amazing view of Siem Reap. Just like they said, it’s always a nice view from up there. During these days of visiting the temples, we had the chance to also go around and always see the local daily life. This is very important part of every travel we do. Hot. Ha! I always remember Cambodia to be a really hot country. And surprisingly in Asia, even if it’s the rainy season, the hours of the day when the rain is not falling is still very hot. After sleeping in Bali airport and not being in any accommodation for one day, we’re just happy to be picked up form the Siem Reap airport to Victoria Angkor Resort. There are definitely a lot of couples, and families staying in Victoria Angkor Resort. What’s nice about lux hotels is that they make everything interesting and relaxing inside the property. Once you decide to just stay in the hotel, there’s so much for you to do. If you’re looking for exquisite European food (and did I say CHEESE! ), you’ll find that Victoria’s restaurant is pretty good. 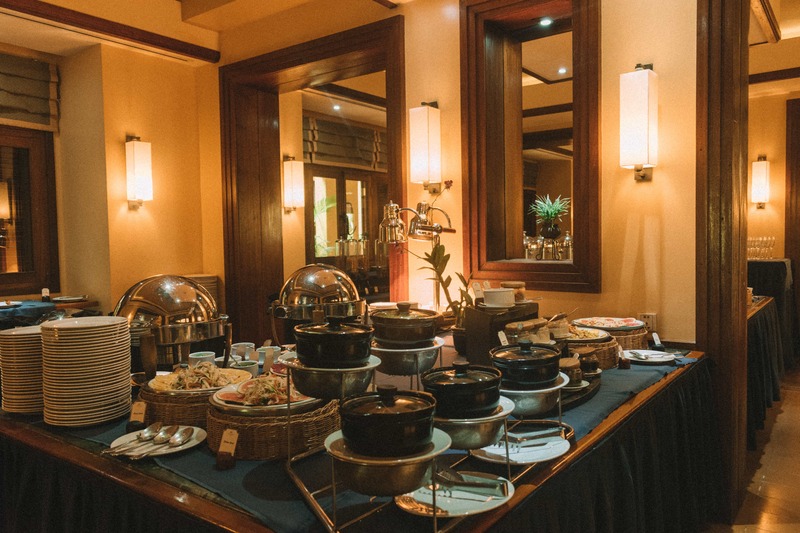 The morning international buffet is impressive, we love the smiling staff, and everything is just delicious. Around these months, the weather can be tricky so for the first few afternoons that has been raining quite hard, we try to squeeze in some local time to go around the city, watch the people, see the local food they offer – something we don’t want to miss. So that’s a nice advantage of Victor Angkor being in the middle of the city. It has good European and Western cuisine, however if you’re craving for local vibes, everything is just a few minutes walk. We stayed with Sokharoth Hotel during these days. Busy during the day doing our online job and having time for relaxing in their pool. And it is definitely very near all the major parts of Siem Reap. And what do we love the most – the night market in Siem Reap! What a nice place to see. Local night markets are very special to see as it’s almost always a mix of local and foreign life, especially if a place is the main area for tourism, which is the case for Siem Reap. 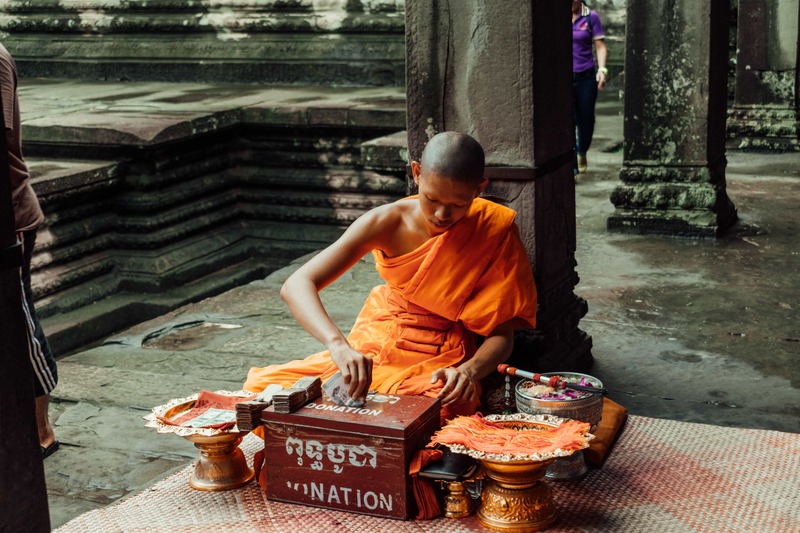 Check out all the night market vibes here – one of our most favorite part of stay in Siem Reap! We feel like we can actually live in Siem Reap, just for their diverse night market. Haha! We moved to the 20th Street, which is even closer to the night market. Our stay with the 20th is an apartmentelle room, instead of the usual hotel room. 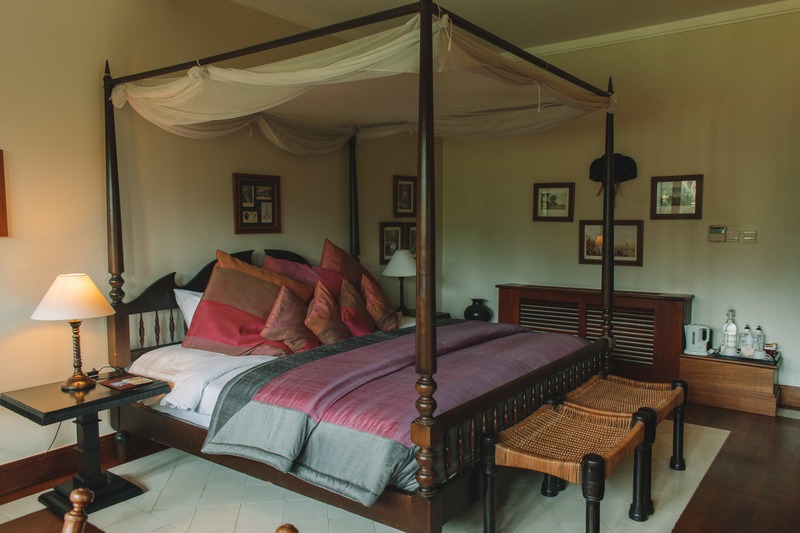 I would suggest something like this if you are staying for a long time in Siem Reap. We got everything from the usual beds, bathtub, shower, and a receiving room, to our own electric stove, dining set, and dining table plus a huge fridge. 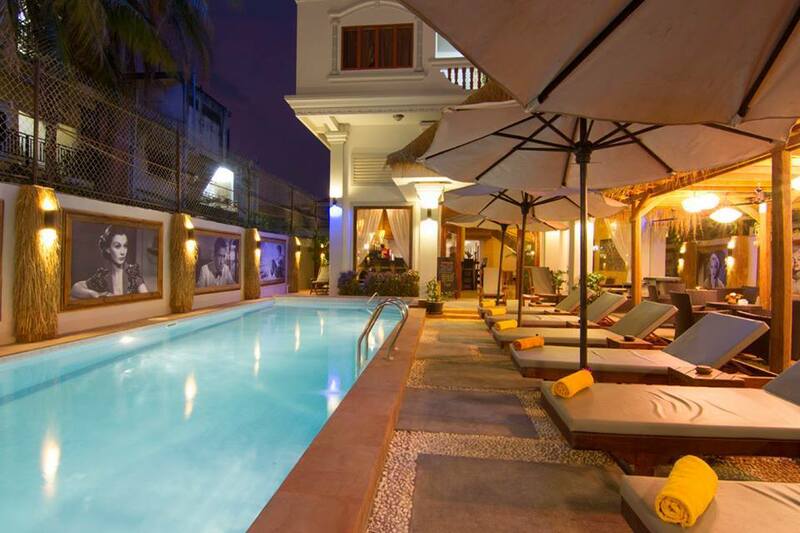 If you ever stay longer in Siem Reap, this is really really good option. Now, the night market is not all what Siem Reap has. It has a lot of countryside life like everyone else, so we were happy to go around in motorbikes with Vespa Adventures to discover more of their local life. Since visiting local markets and trying local food, Cambodian pizza and more delicious food. We also visited temples, villages where you can only access by private transportation. Eating and staying in a local home in the village. Learning how to do bamboo baskets and even visiting a doctor in their private consulting location. 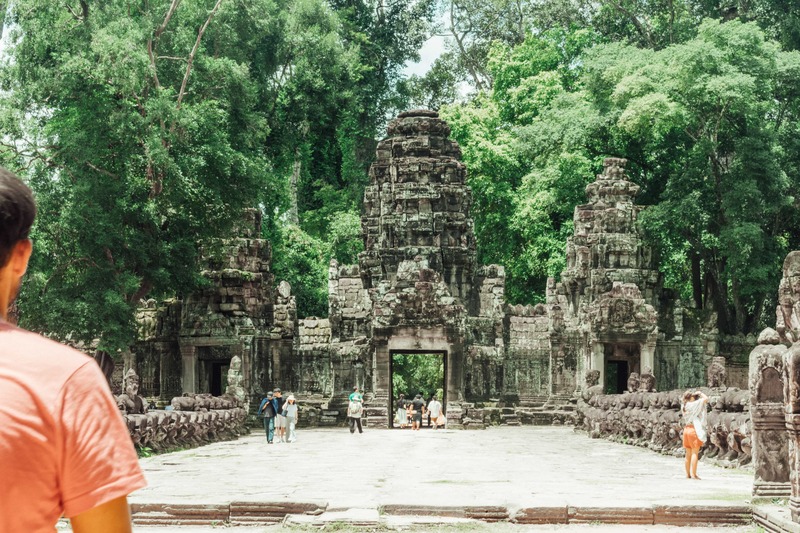 We stayed for one more night in Siem Reap – Rachel was so attached to the night market feel haha! 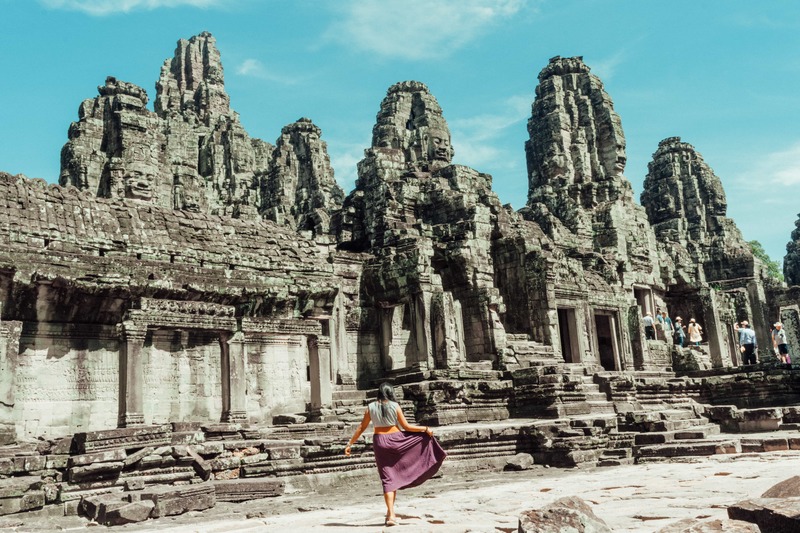 And that my friends is our 9-day Siem Reap itinerary. If you have any questions on any part of this trip, comment below or fill out this form so we can send you more details. 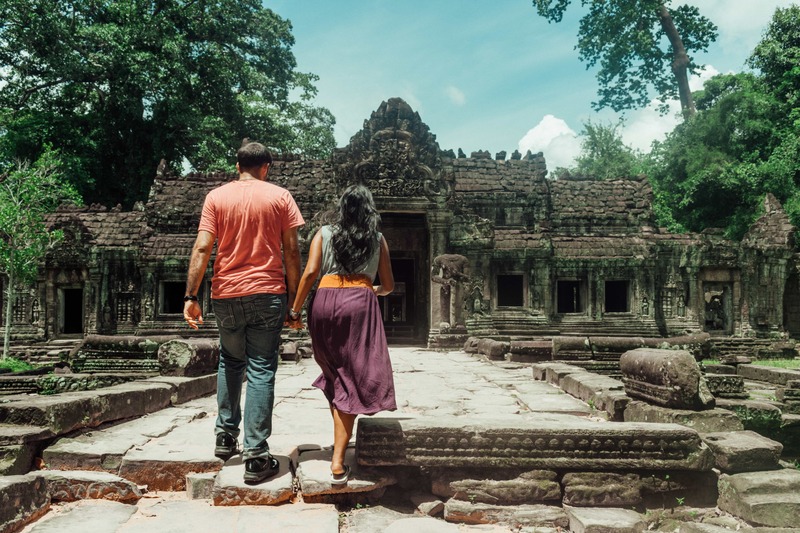 We’d love to help you create the Cambodia experience that fits your needs and travel style! Hope you loved that share! 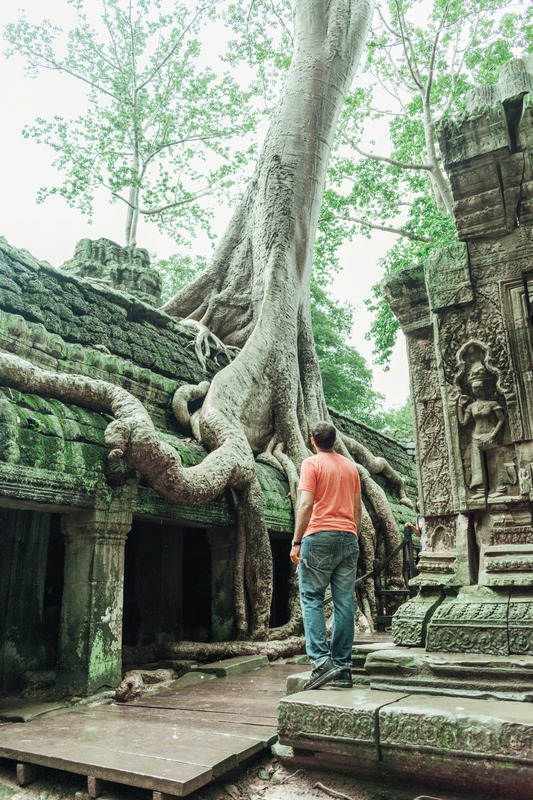 For more of our Cambodia adventure, check back here for Phnom Penh and Koh Rong. Looking for more Asian trips? 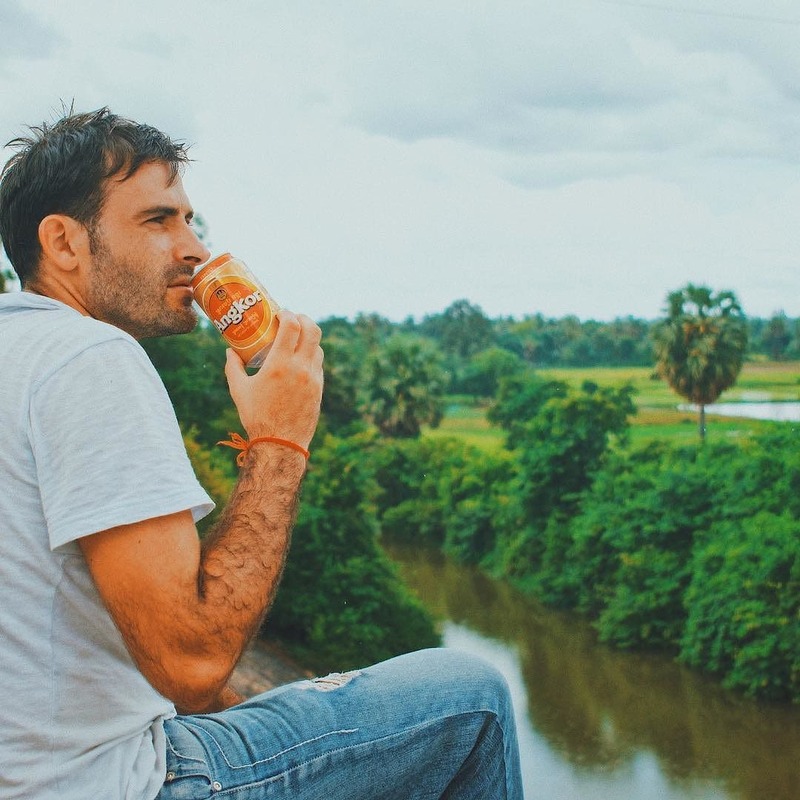 Look back at our Bali trip, and you might love to stay there too, read here our luxury experience in Ubud or click here to know more about our maazing time in Gili Trawangan.